Computers might seem like a default part of making music, but for the team at SchneidersLaden, and for many of the musicians who frequent their store, this couldn’t be further from the truth. Located in the heart of Kreuzberg, just above Kottbusser Tor, the store is a mecca for all things analogue. 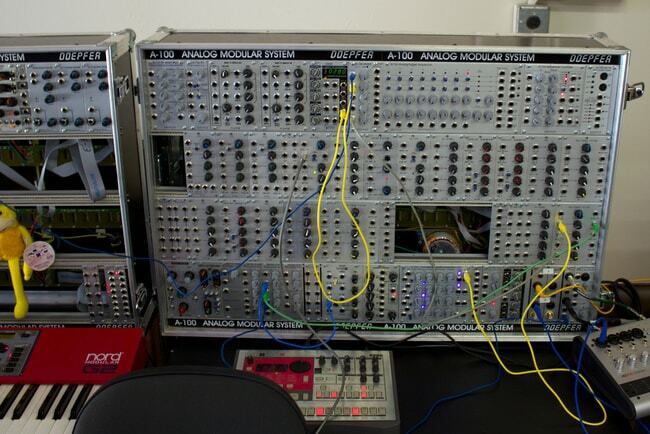 They carry hardware synthesizers, effects and sound processors, sequencers, and just about everything else related to contemporary modular systems and devices. SchneidersLaden is more than just a store, it’s a community where devotees of analogue sound can go to learn, play, experiment and meet other musicians with similar interests. The staff at SchneidersLaden are bringing musicians and music lovers together to help them discover how to use this hardware to create and experiment with music. In a scene with over 1000 different modulars, the help the staff provide is certainly welcome, as they’re able to test, explain and ultimately design a system for their needs. 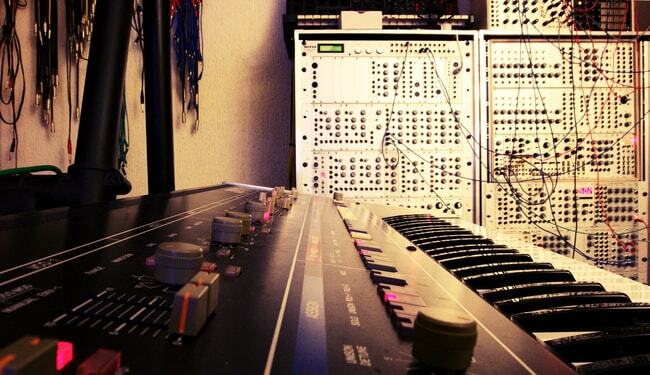 Whether it’s building instruments, exploring a new sound, or for effect, SchneidersLaden are there to help and after being in the analogue game for over 15 years, they certainly know what they’re talking about. This has built them a reputation amongst the Dawless scene in Berlin, which refers to the community of people who prefer to make music without a Digital Audio Workstation. As the city’s electronic and music scenes grow, so too is the interest in the unique ways to produce music and create sound and this is how veterans like SchneidersLaden are helping shape and propel analogue hardware. First and foremost the Kreuzberg space act as a place for Berlin’s musicians to tinker, play and learn about the huge range of products the store stocks. In this way, SchneidersLaden and its staff are teaching the city’s musicians and helping grow a community of creative music-makers.